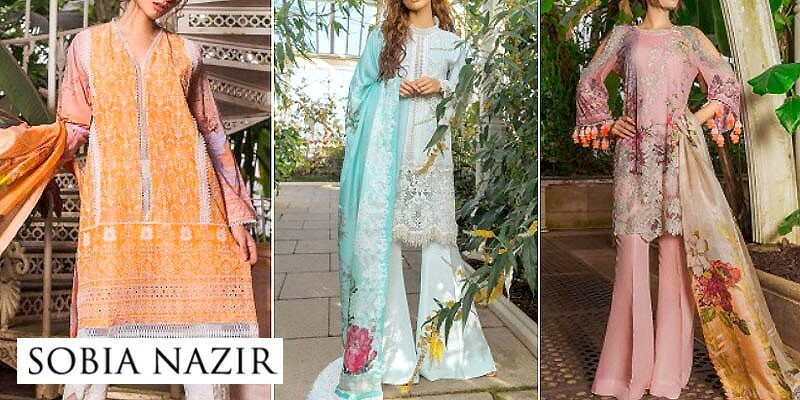 The Sobia Nazir luxury lawn collection 2019 features over 15 different designs, with each design available in 2 color options, for you to choose from. The collection features three-piece unstitched suits that are fit to be worn to semi-formal events and you can also buy them for the Eid. 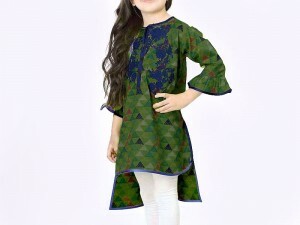 Premium quality fabrics are used to craft these lawn dresses, with a high-quality printing job, as well as intricately done embroideries to create the masterpieces that retail for anywhere between Rs 7950 to Rs 8150. 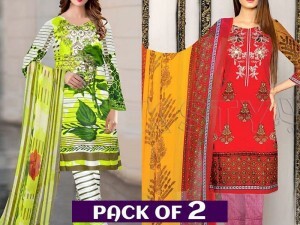 The lawn collection covers all the attractive hues of the color spectrum and has a perfect balance of dark-colored dresses, as well as light-toned suits. This gorgeous lawn dress is in a lovely baby pink color and has a fully embroidered lawn front, with a plain back. Having printed sleeves with lace detailing, as well as lace patches for the shirt border, trousers, and the neckline, this dress is also accessible in a pretty light blue color. With a plain dyed trouser and a floral printed silk dupatta, you can get this dress for a price tag of Rs 8150. For black lovers, this is just the dress for you. 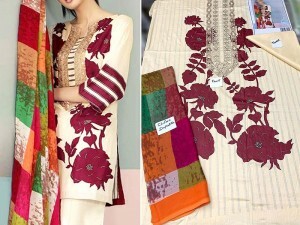 Featuring a floral printed design on the lawn shirt, this suit comes with embroidered net sleeves. The shirt has black lace patches for the sleeves, neckline, and the shirt border, to make it look even more attractive. 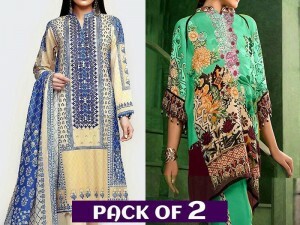 It has a black net dupatta that has embroidery done on it with light colored thread in floral patterns. Accessible in blue color as well, this dress retails for Rs 8150 and has a plain dyed trouser. 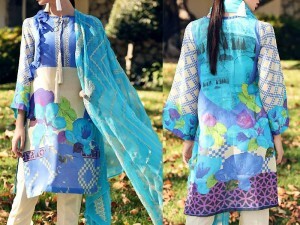 For the ones who love wearing the soothing blue color in summers, this dress is designed just for you. Carrying a fully printed lawn shirt with printed lawn sleeves, this dress is in an eye-catching yale blue color. Paired with a floral printed silk dupatta, the dress comes with thick embroidered patches to be sewn on the plain dyed trousers. It is also available in a yellow color option and comes with a price tag of Rs 8150.